Can’t stop the feeling! 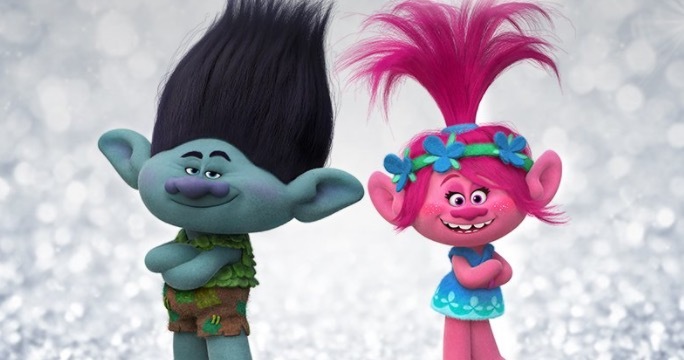 DreamWorks Animation and Universal Pictures have announced that Trolls 2 is coming on April 10, 2020! They also announced that stars Anna Kendrick and Justin Timberlake will reprise the roles of Poppy and Branch in the new musical. No word yet on whether or not Timberlake will contribute music, but it seems likely, as he produced the soundtrack for the first film. He performed his Academy Award-nominated Trolls song, “Can’t Stop the Feeling,” to open the Oscars broadcast this past Sunday. Trolls was directed by Mike Mitchell and Walt Dohrm, from a script by Erica Rivinoja. The film, which earned $340 million worldwide, also features the voices of Russell Brand, James Corden, Kunal Nayyar, Ron Funches, Icona Pop, Gwen Stefani, Zooey Deschanel, Christopher Mintz-Plasse, Jeffrey Tambor, Christine Baranski, Quvenzhané Wallis and John Cleese. Are you guys excited for Trolls 2? Did you love the first film? Let us know in the comments or tweet us @ComingSoonnet!